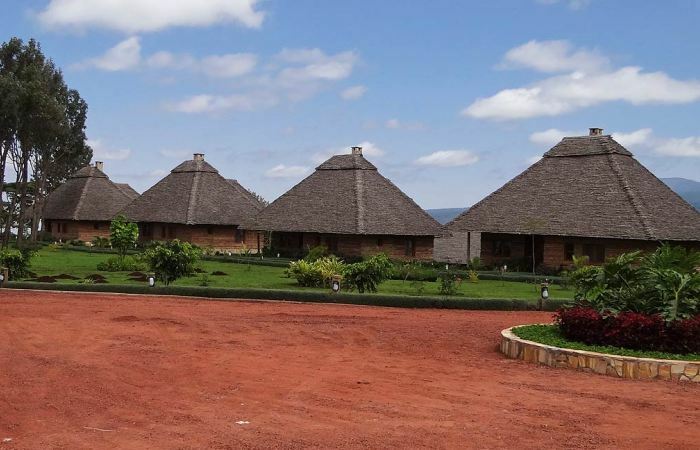 This beautiful lodge is located in Karatu area. It consists of 15 tents. 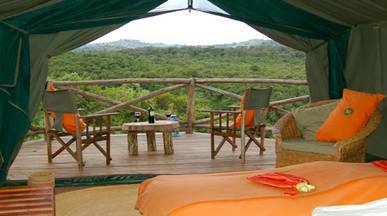 Each tent has its own veranda with some splendid view. Consists of hot water shower and flush toilet. For those of you who would like to keep in touch with family and friends back home, there is wifi internet connection! 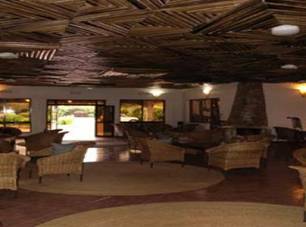 This beautiful lodge is situated on the outskirts of Karatu town – about 10 kms from Ngorongoro Conservation Area entrance. 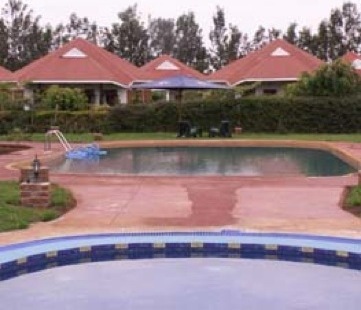 The lodge consists of of 18 spacious ensuit cottages. Interconnecting rooms for families are also available. 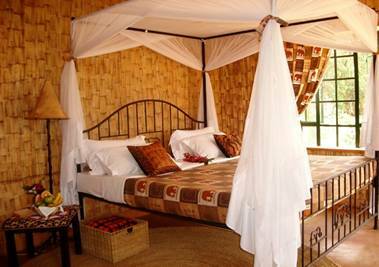 Each cottage has a mosquito netting, verandah & fireplace. 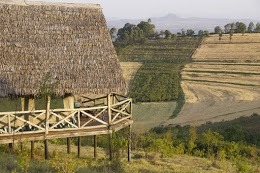 This beautiful farm is situated half way between Lk Manyara National Park & Ngorongoro Conservation Area that is not far from Karatu. The old colonial farm house was built by the Germans in the early 20th century. 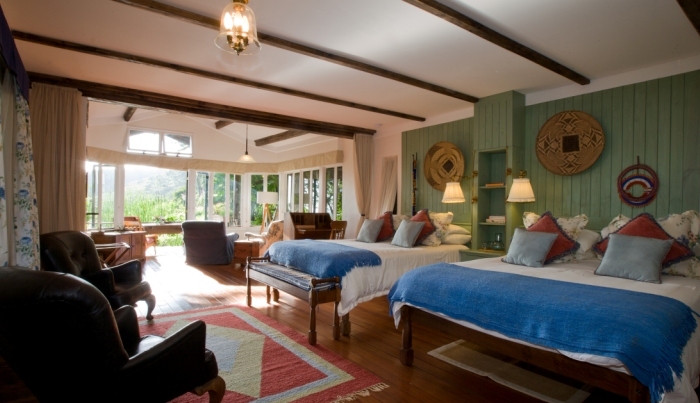 It now has 20 ensuite cottages, beautiful gardens that offers some fascinating views. Their new cottages suit family bookings.